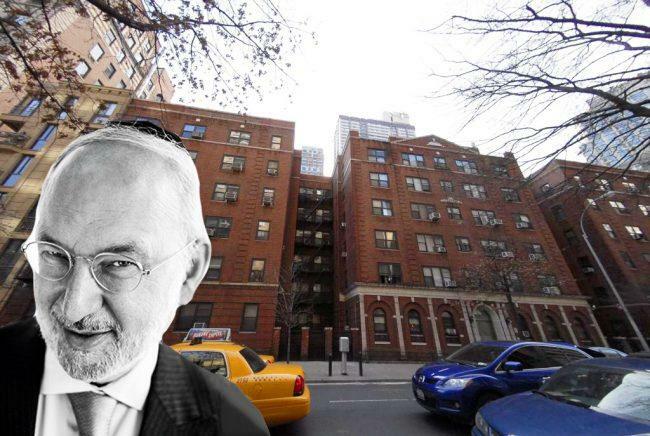 Clipper Realty is leasing back 40 dormitory units to Touro College at the Upper West Side rental building it bought from the school last year for $79 million. The real estate investment trust said it will lease the units to Touro for up to one-and-a-half years, and will then reposition the apartments into free-market units, according to a June investor presentation. Clipper is currently renovating 14 free-market units at 10 East 65th Street, which has 82 units. The David Bistricer-led company picked up the six-story building last year. The $79 million price worked out to $585 per foot for the 82,230-square-foot rental building, plus an additional 53,000 square feet of air rights. Neither Bistricer nor Touro could be immediately reached for comment. Last month, Touro leased 146,028 square feet for a new campus at 320 West 31st Street, according to Colliers International. The building is owned by Charand Real Estate Associates and Onyx Equities picked up the leasehold last year. In February, Charand sued Onyx for holding up Touro’s lease, whereby the school would have paid about $380,000 monthly for five years.